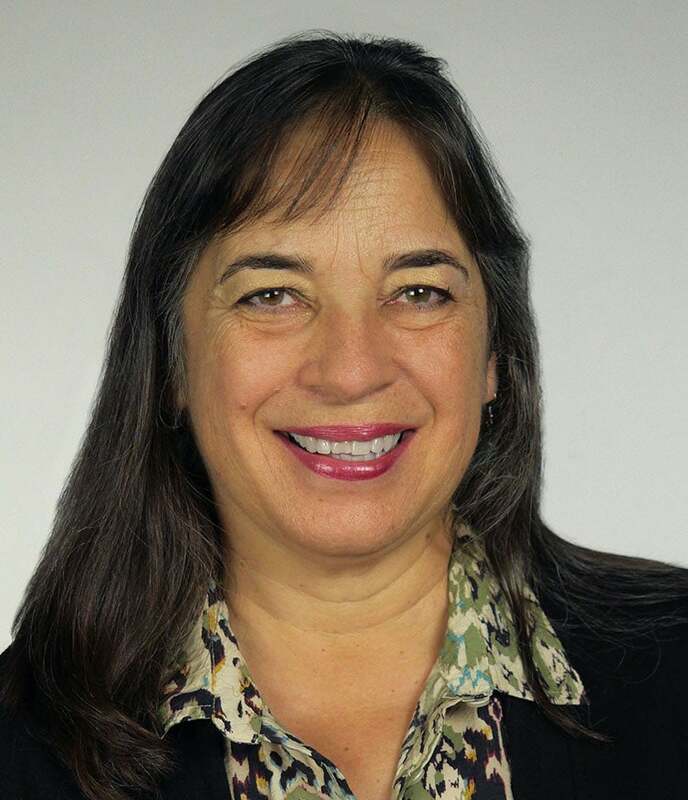 Mari Riddle is a Community Development Professional and Former President and CEO of Centro Latino for Literacy. An urban planner by training, Mari Riddle approaches adult literacy from a community economic development lens advocating for access to basic functional literacy for youth and adults with zero to 3rd grade education. From April 2010 - September 2015, Ms Riddle led Centro Latino for Literacy, a 25 year-old non-profit adult literacy organization that developed a proprietary Spanish language literacy curriculum, Leamos™ (Let’s Read). The curriculum consists of a web-based, mouse driven, interactive basic literacy course (www.leamos.org) that teaches non-literate Spanish speakers how to read and write to a 2nd grade level; and a Functional Spanish Literacy curriculum that teaches very low literate Spanish speakers grammar, math and financial education to a 4th grade literacy level. A little over one-third of Leamos adult students are indigenous speakers and speak Spanish as their second language. English will be their third. Teaching people how to read and write in Spanish first allows for higher success rates in English as a Second Language (ESL) courses. Leamos was used by LAUSD Division of Adult and Continuing Education as the Pre-ESL offering at the Belmont Community Adult School located in a dense Latino immigrant community. Since 2008, over forty non-profit organizations in eight states, primarily Southern CA, have used Leamos to teach non-literate Spanish speaking youth and adults to read and write. In 2014 Ms. Riddle received the James Irvine Foundation Leadership Award for bringing thousands of non-literate Spanish speakers online for literacy, learning, and a lifetime of opportunity.